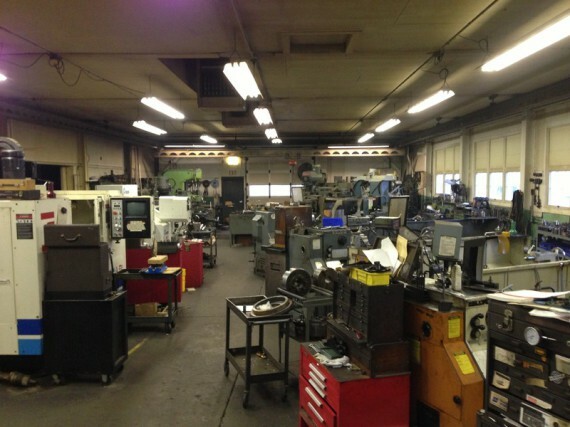 Ashcraft Machine and Supply Inc.
At Ashcraft Machine & Supply Inc, we feature a high tech production facility that is flexible and quickly adaptable to meet your specific needs. Our manufacturing capabilities span a broad range of products and industries. Our modern production methods and dedicated team set us apart from others in the industry. Learn more about our top-selling products and wide range of services. 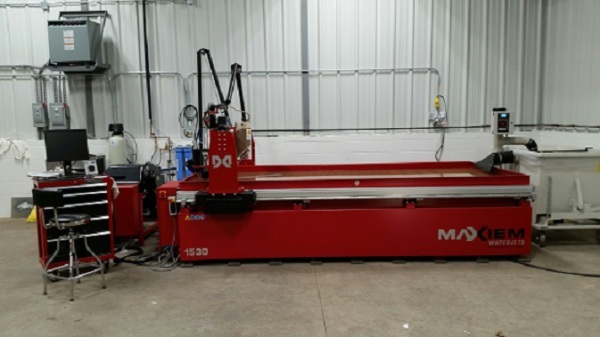 We added a new Water Jet Machining Center along with new capabilities. This machine has a 50 HP pump capable of cutting through 8 inch plate. Come see us for your water cutting needs. Renovations are complete and all moved into our new office. Well over due. Many thanks to Homestead Brewing for allowing us to make them a new sign. Copyright © 2019 Ashcraft Machine and Supply Inc.. Powered by WordPress. Theme: Accelerate by ThemeGrill.